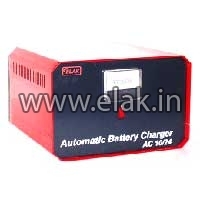 Elak Private Limited is a renowned Manufacturer, Exporter, and Supplier of a wide range of Electrical & Automotive Products. 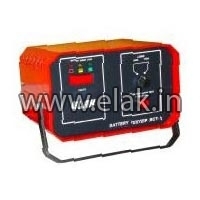 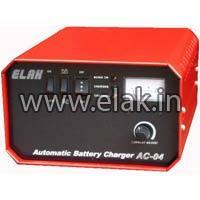 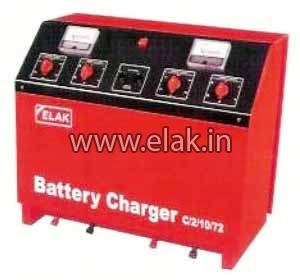 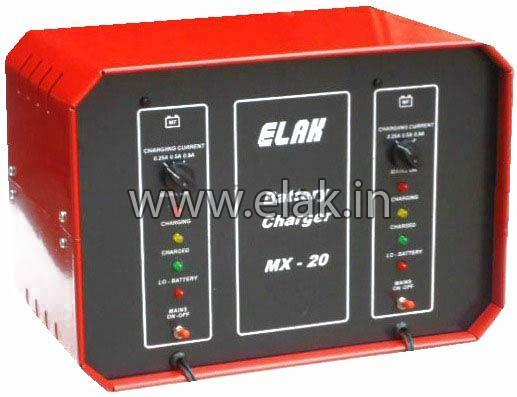 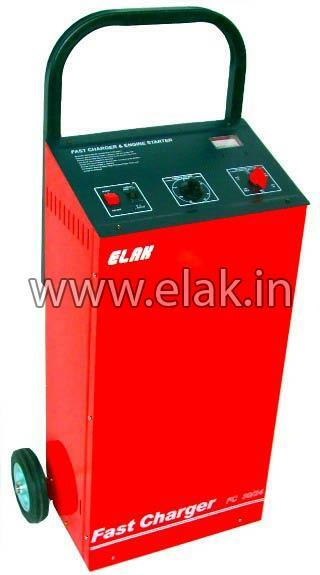 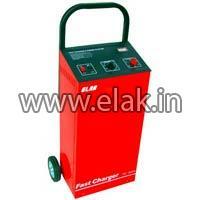 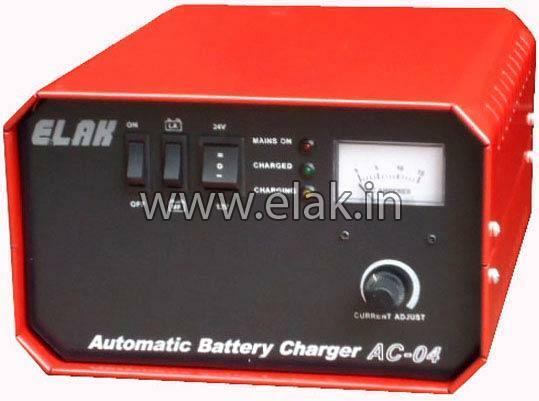 The wide range of products offered by us includes Battery Chargers, Battery Testers, and Auto Electrical Test Benches. 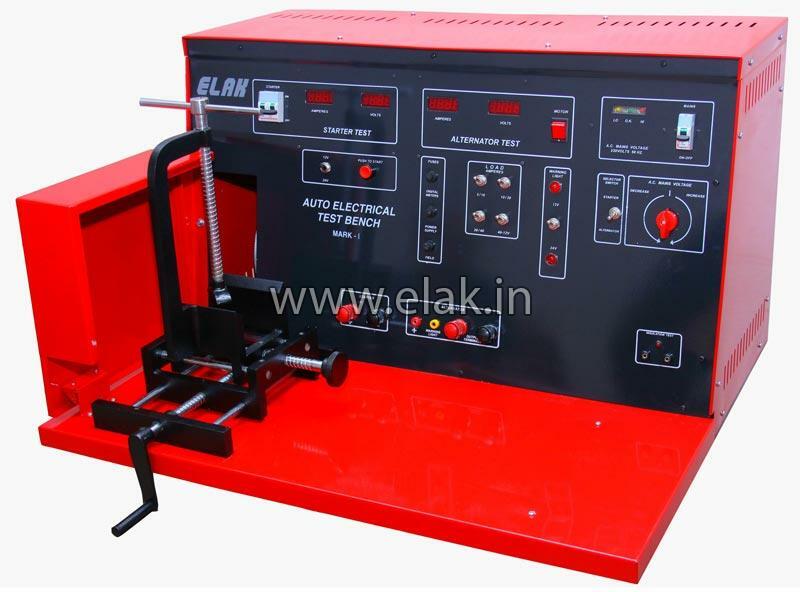 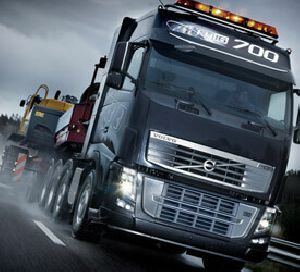 The wide range of products which we are providing is extensively demanded in Automobile Industry. 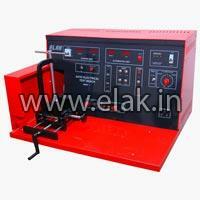 These products are made in compliance with the industrial quality standards. 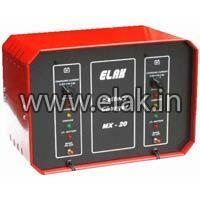 We provide these products to the clients in excellent quality packaging materials.